Temelec is an active adult community that welcomes residents aged 55 and better. The community is set in Sonoma, California with stunning views of vineyards, mountains and open space. The community is close to fine dining, shopping and many unique attractions. It is also conveniently close to Napa and San Francisco. Temelec is a scenic community of 325 low-maintenance single-family homes. Residents enjoy mingling with neighbors, walking on miles of trails and socializing with friends in the historic clubhouse. A one-of-a-kind clubhouse, beautiful setting, and affordable homes makes Temelec an ideal community for active adults who want to get the most out of life. The centerpiece of the community is Temelec Hall, a historic residence dating from 1858, which now serves as the community clubhouse. Here, residents can stay in shape in the fitness center, relax with a book in the library, or attend a club event in the meeting center. Outside, residents can soak up the California sun in the outdoor pool or appreciate the wildlife while taking a stroll on the walking and biking trails. Residents love to relax and take a deep breath while admiring the beautiful community gardens. There is also a picnic area, scenic ponds and boat and R.V. parking within Temelec. Temelec consits of 325 single-family homes built between 1964 and 1974. Homes come in a variety of sizes ranging from 1,000 square feet with two bedrooms and one bathroom to 1,550 square feet with three bedrooms and two bathrooms. Most homes also feature an attached garage. Temelec is designed to cater to homeowners seeking an active lifestyle. There is always something happening within Temelec Hall. Temelec promotes a vibrant lifestyle with a variety of clubs, events and activities such as bingo, billiards, ice cream socials, book lovers club, trivia and holiday parties. Residents can dive into the active social scene or just enjoy the peaceful Sonoma life. The reasonable homeowners’ association fee includes lawn service and irrigation as well as access to the community’s common facilities. This allows Temelec to keep its historic beauty while freeing up residents to participate in community activities and events. Temelec in Sonoma, California is located in a quiet, rural setting nestled between vineyards and the Sonoma Mountains. Temelec’s wooded setting is home to an abundance of wildlife found throughout the area including deer, turkeys, foxes, eagles, and many more. This gives residents a chance to enjoy nature’s beauty while walking, hiking or biking throughout the surrounding areas. This historic community is located near excellent health care, dining, entertainment and shopping opportunities. 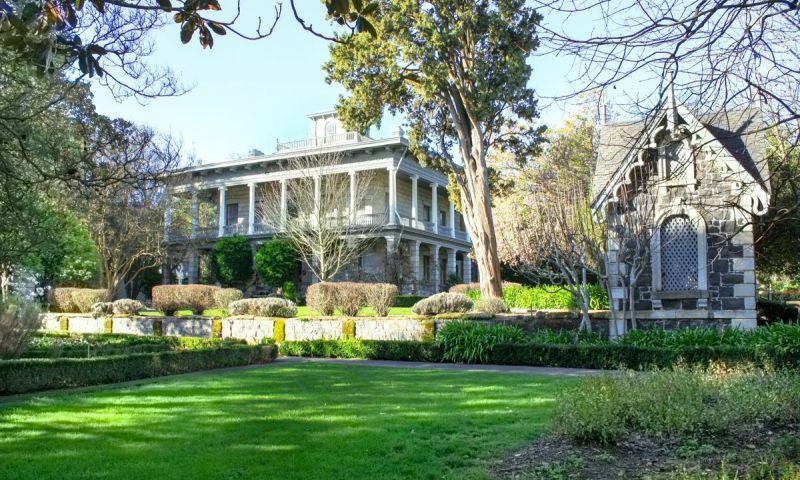 Popular attractions include Sonoma Plaza, Sonoma Coast State Beach, Sebastiani Theatre, California Missions Museum at Cline Cellars, and Sonoma Valley Museum of Art. Sonoma Valley is also one of the prime wine producing regions in California, providing residents with plentiful opportunities for excellent wine tasting, dining, and sightseeing. This desirable Northern California area is ideal for today’s active adults. There are plenty of activities available in Temelec. Here is a sample of some of the clubs, activities and classes offered here. Temelec has been our home for nearly 5 years. It you're looking for something really unique and special Temelec is for you. The history of the land and the clubhouse is really interesting, the association website has a great page about that if you're interested just google Temelec. My wife and I love spending time outdoors and with people who are down to earth and friendly. We love to garden and admire the natural landscaping in the community and along the trails, there is a lot of wildlife and the views are great. It's a very peaceful and relaxing community. 55places.com is not affiliated with the developer(s) or homeowners association of Temelec. The information you submit is distributed to a 55places.com Partner Agent, who is a licensed real estate agent. The information regarding Temelec has not been verified or approved by the developer or homeowners association. Please verify all information prior to purchasing. 55places.com is not responsible for any errors regarding the information displayed on this website.